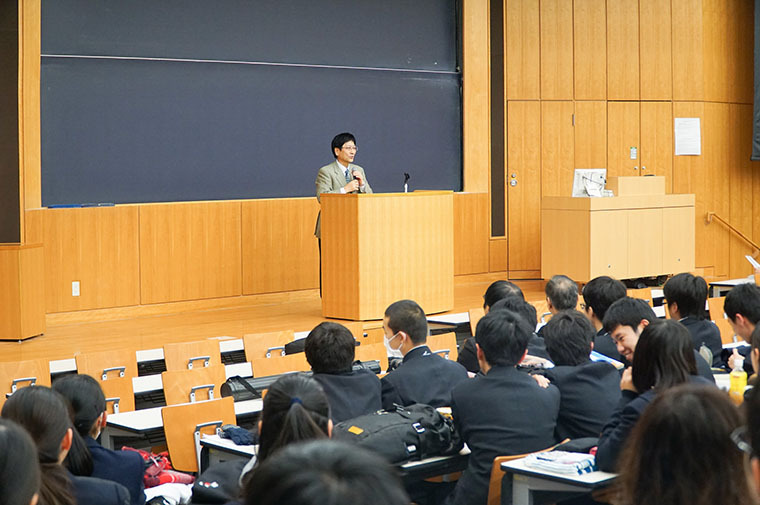 “The 3nd Kanto-Koshinetsu Shizuoka Area’s Super Global High School Research Presentation Meeting” was held in December. 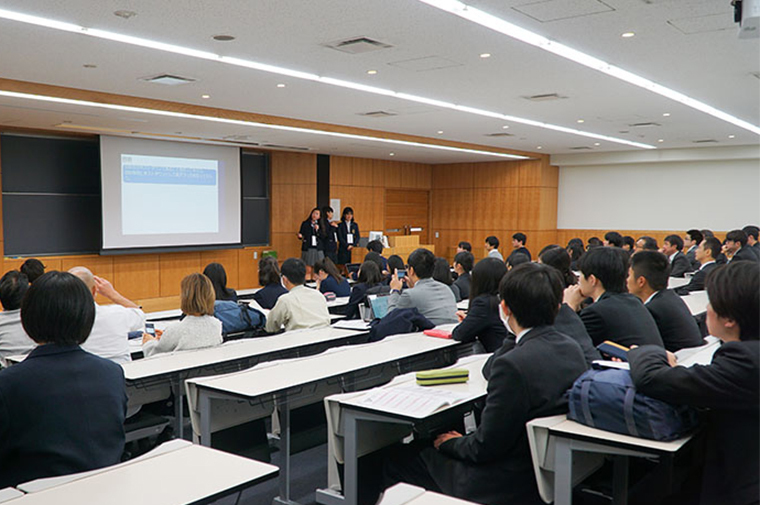 Students of the Kanto-Koushinetsu and Shizuoka SGH designated schools presented the results of their research on global social and business issues at Rikkyo University’s Ikebukuro Campus. On this day, students from 21 schools, explained their research in presentations and poster sessions. 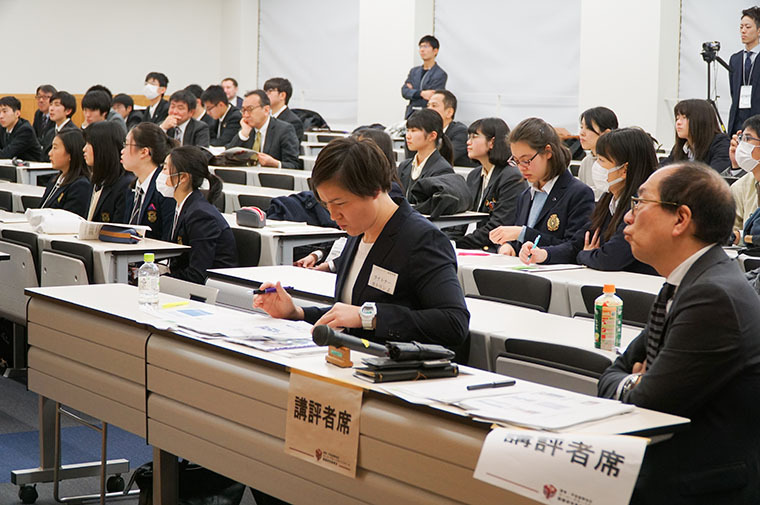 Three students from Tamagawa Gakuen participated in the “Presentation Division”. Their theme was “What we can do for the 2020 Olympic Games”. The opening ceremony began at 10 in the morning. 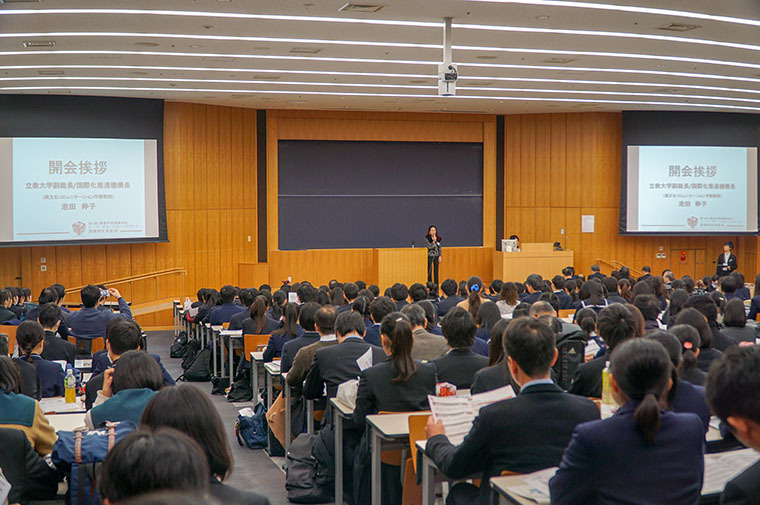 In the venue, about 400 people gathered, including students, teachers, observers, staff, and teachers from Rikkyo University who acted as judges. The hall was full of tension and exhilaration, and the students had high expectations for the day. After the opening ceremony, the students moved to their assigned classrooms and proceeded with their presentations. The venue held about 80 audience members, including the students from the 6 schools which were presenting. Students checked their scripts and arrangements in the short time before the presentation, encouraging each other as they did. 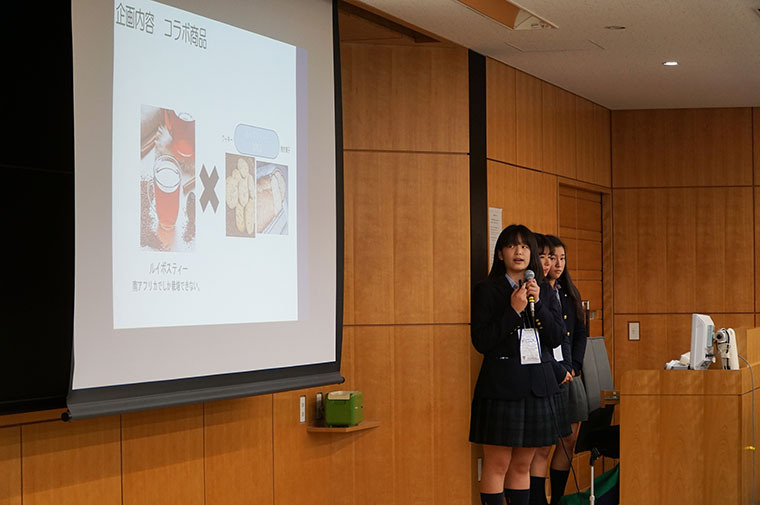 The Tamagawa students made their presentation and they conveyed the outline of the activities they took part in and the results as well. The students explained what led to them starting their activities. 3 students participated in an overseas study program called “African Studies”, where students learned about poverty and human rights in developing countries and they visited the Republic of South Africa. Also, the students tried to gain an idea of the understanding people in Machida had about South Africa. 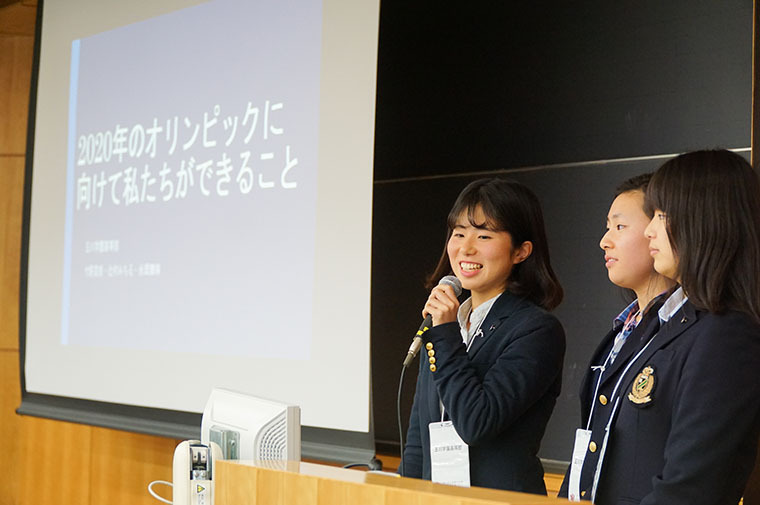 Taking advantage of the knowledge gained, the students decided to implement the plan to teach people in Machida City about South Africa. 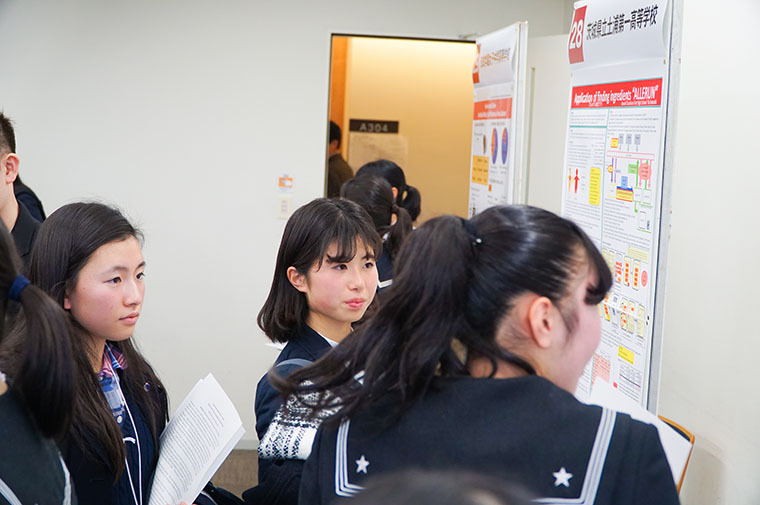 While receiving cooperation from various people inside and outside the school, the students exhibited a booth at an event in the town, which Machida City Hall organized. They succeeded in introducing South African culture to the citizens of Machida city. 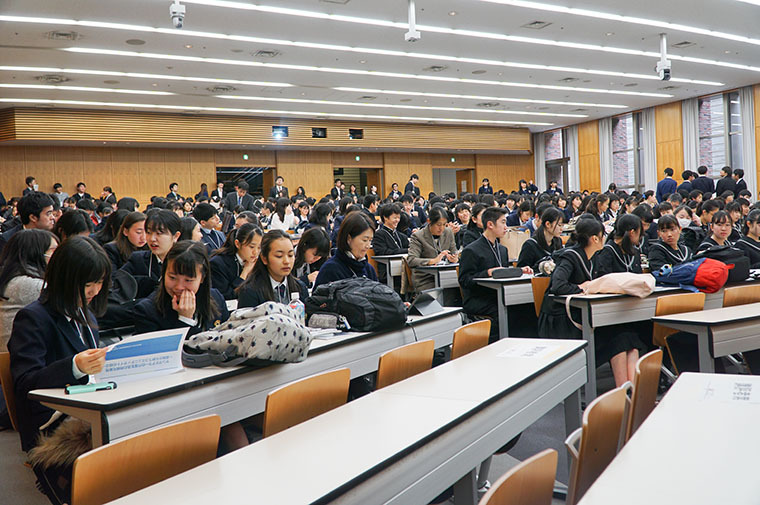 In the end, the students showed the prospects of this activity and its appeal. The audience was appreciative of their efforts. 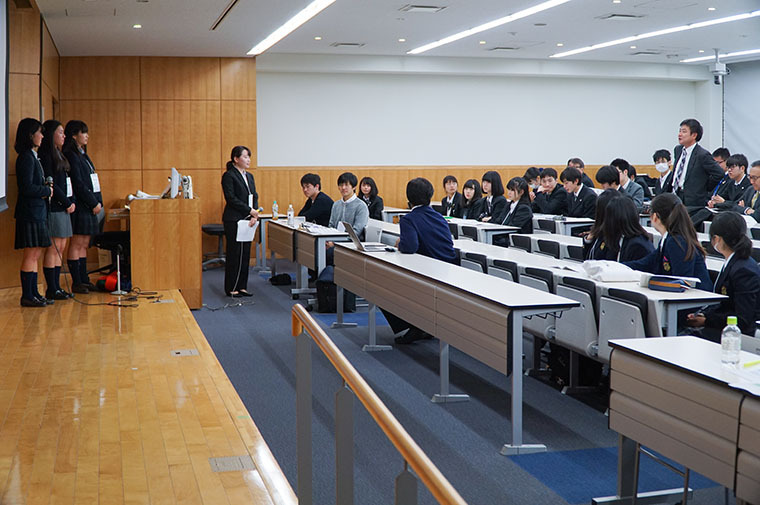 After their presentation, a question and answer session with the judges from Rikkyo University teachers was held. Students answered thoughtfully. 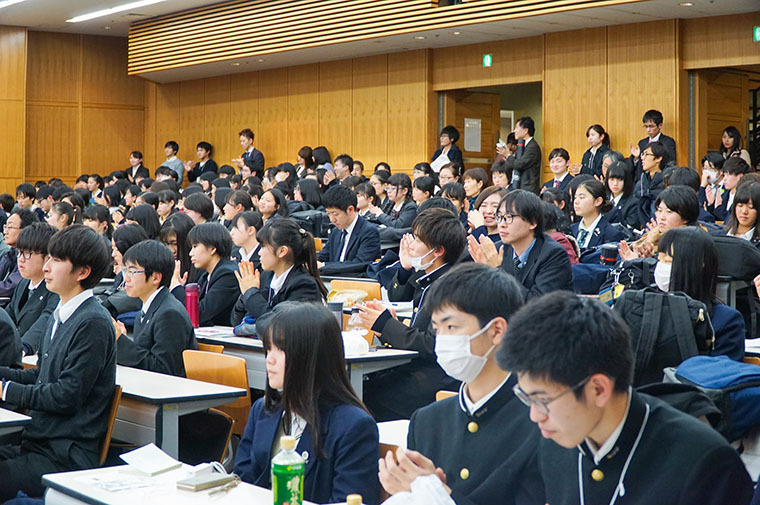 Coincidentally, the students received impressions from Machida citizens who were watching in the venue. 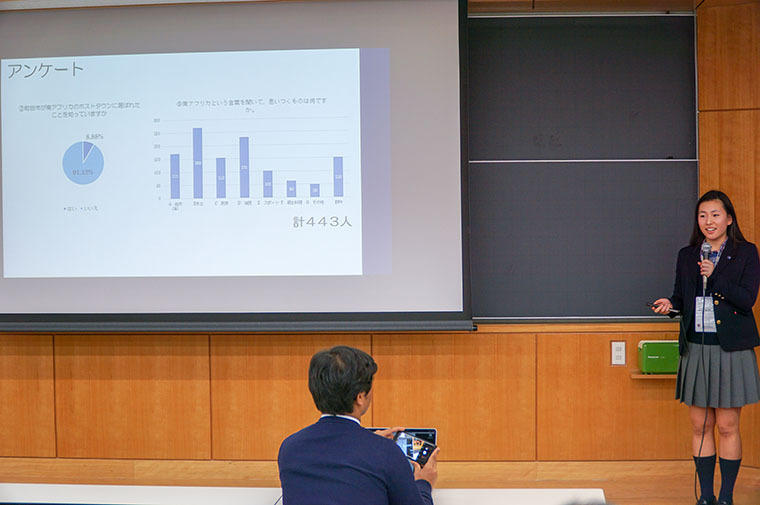 Through presentations, the students once again looked back on what they have done. They smiled in accomplishment and relief, and shared that pleasure while praising each other’s achievements. After all the presentations in the classrooms were over, the students participated as listeners in the “poster session section”. The students deepened their insight into social issues by watching the presentations of other students and interacting actively with presenters. After all the research presentations were given, prizes were awarded for the best. 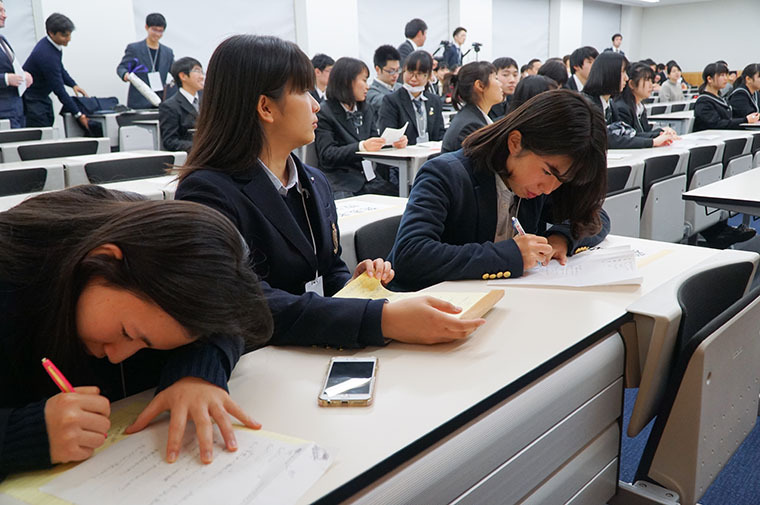 Unfortunately, the Tamagawa students did not get any prizes but all of the participants were all given a round of applause and everyone felt a great sense of accomplishment. The students gained invaluable experience through their activities and learned more about the area where their school is located and the people who live there. They appreciated the important bonds that were built by their actions and left Rikkyo under the glow of the Christmas lights set up there.